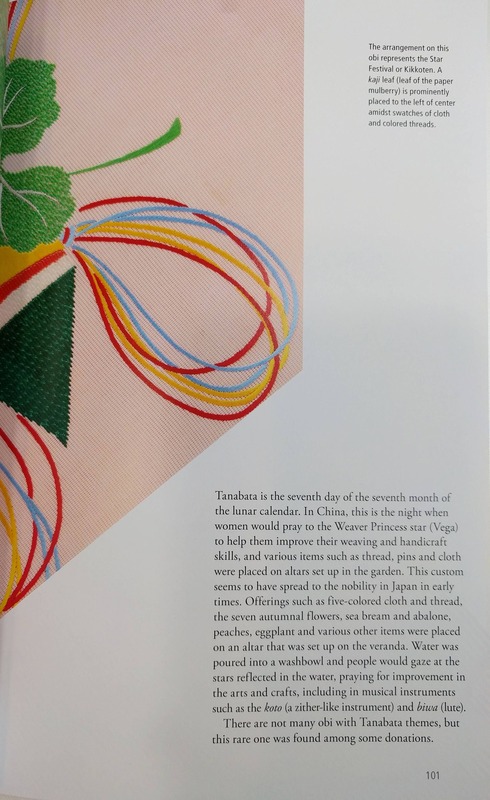 This listing is for one book: "Kimono Design An introduction to Textile and Patterns" by Keiko Nitanai. 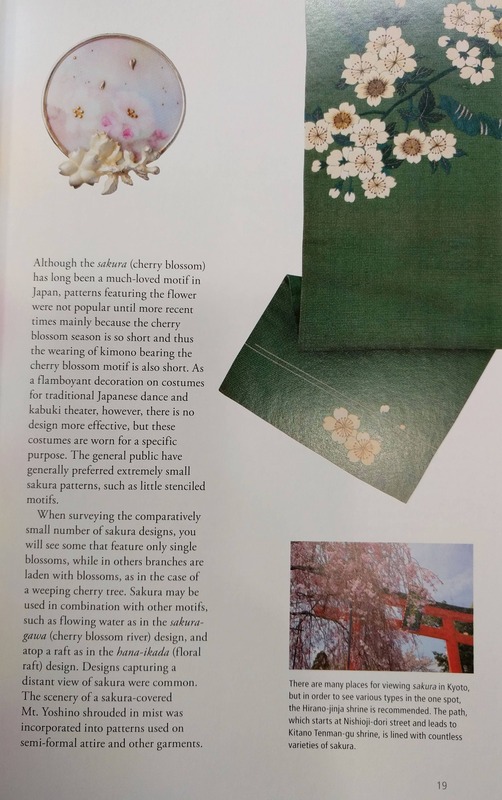 This is a paperback book measure about 9 x 6 x 1 inches (22.8 x 15.24 x 2.54 cm). 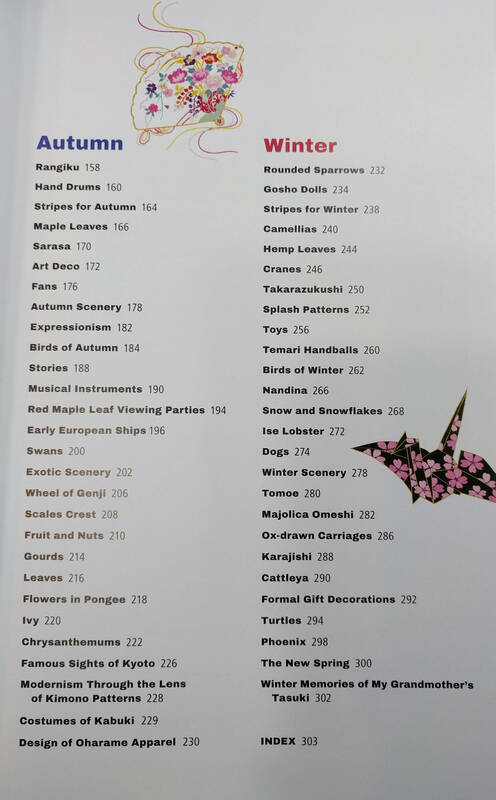 This is a full color book, published by Tuttle Publishing, that has gorgeous photographs of kimono and kimono accessories. 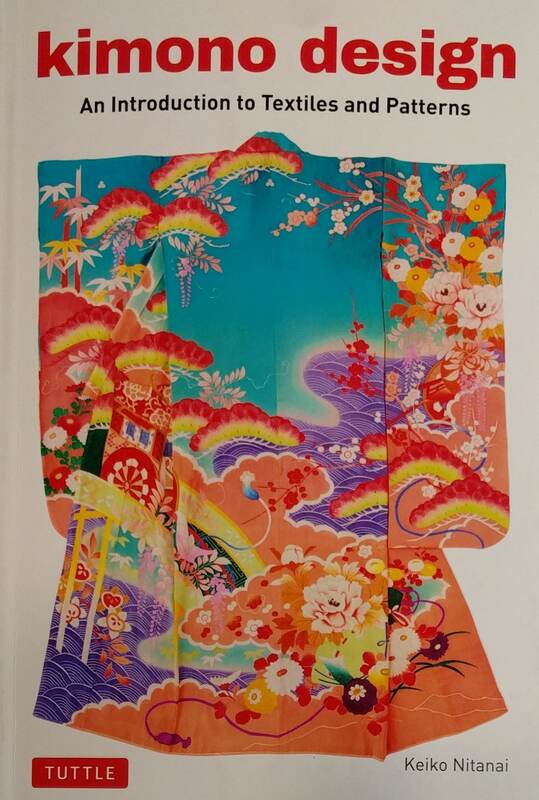 The book is organized by motifs and by the season of the year in which these motifs will be seen on kimono. 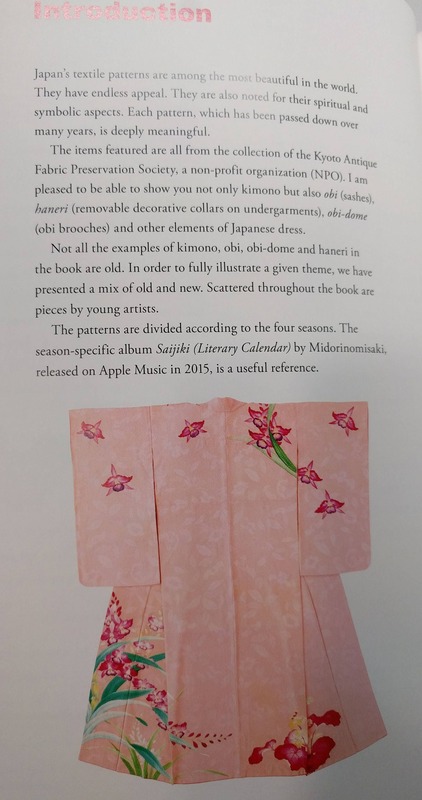 Motifs are explained and examples of kimono, obi and other kimono accessories with these motifs are seen. 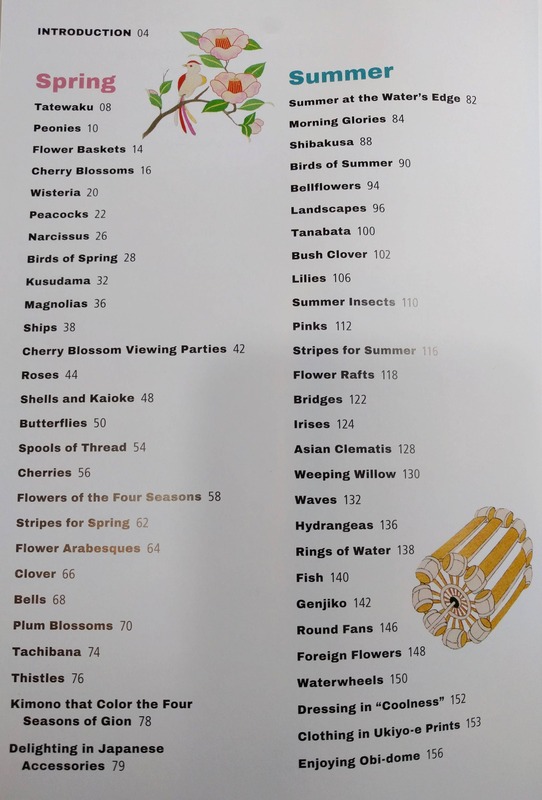 This would be an excellent gift for anyone that loves Kimono or Japanese Textiles. 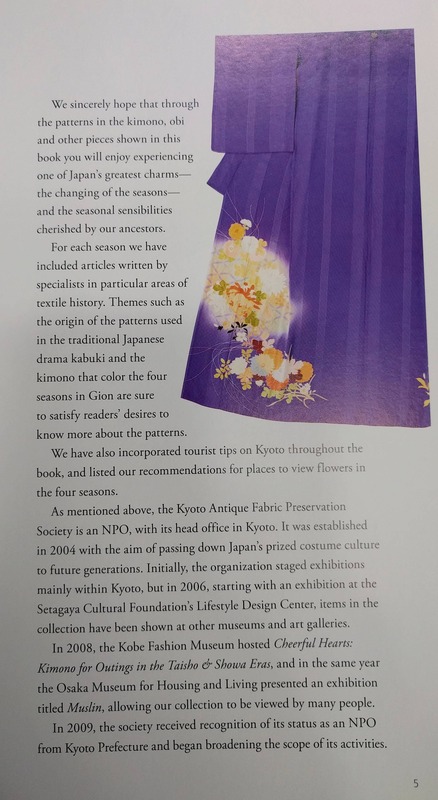 Kimono Design: An Introduction to Textiles and Patterns uses hundreds of photographs and a wealth of information on colors, fabrics and embellishments to paint a portrait of Japanese culture, art and thought. 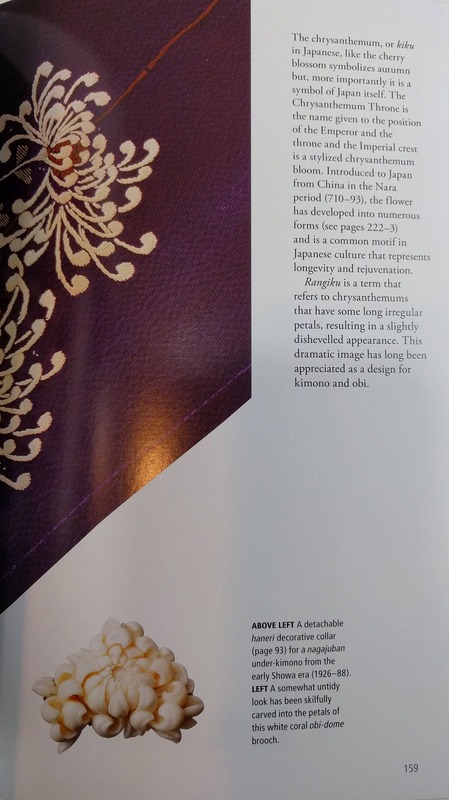 Lavish classical patterns, sweeping scenes, and the many motifs that have been woven, dyed, painted or embroidered into these textiles reveal a reflectiveness, a sense of humor, and an appreciation of exquisite beauty that is uniquely Japanese.